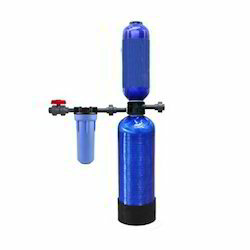 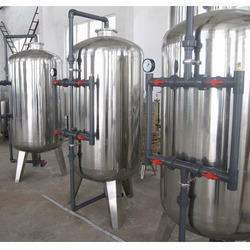 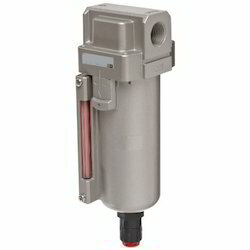 We are offering our customers an excellent quality range of Industrial Filters. 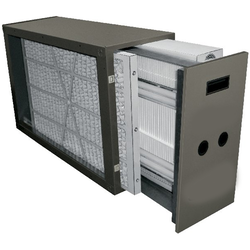 Our range of Automatic Filters scores high when it comes to efficiency, durability and easy to use controls. 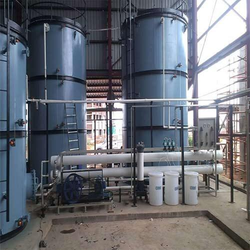 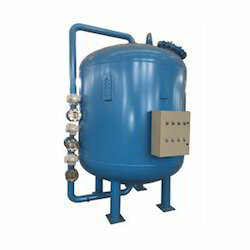 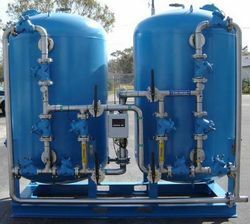 A range of Dyna Sand Filters that we manufacture is in conformation to the defined industry standards. 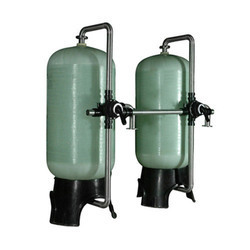 Fine in finish and resistant to corrosion, our NG Series of ACF Automatic Filters is high in demand.